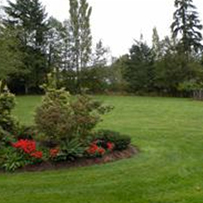 Wade's Irrigation Victoria Duncan Nanaimo BC Hunter Rainbird Sprinklers | When it doesn't rain, we make it pour! 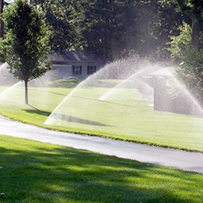 Wade's Irrigation Victoria Duncan Nanaimo BC Hunter Rainbird Sprinklers | When it doesn't rain, we make it pour! 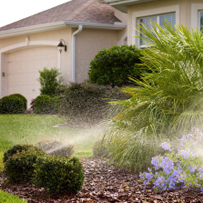 We specialized in taking care of your irrigation needs. No matter the size, we have the system that will work best for you. Wade’s Irrigation is more than happy to answer all your watering system questions you may have. Working towards making the world eco green, one drip at a time! Just a few examples of our satisfied customers! I love our new automated sprinkler system Wades Irrigation installed! Our garden and lawn is thriving thanks to Wades Irrigation, it’s perfect! No fuss, no mess, Wades Irrigation is absolutely fantastic!